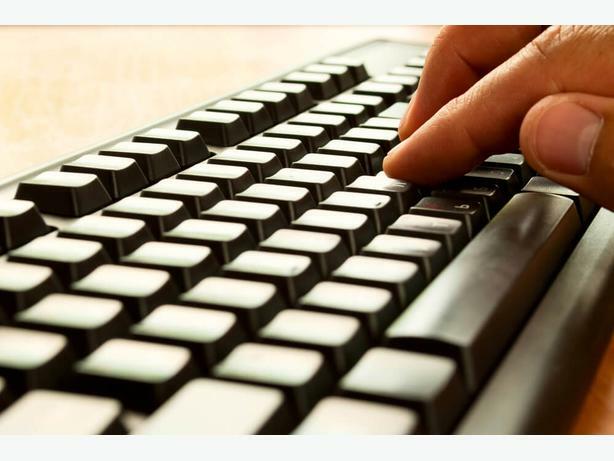 Free English typing test to assess your typing skills for your jobs employability, public examinations and study needs. Valid from now until Apr 30, 2018. Please reply this advertisement asap to book your test schedule. You will hear your assessment report so that you can focus on improving your weakness areas bring your typing skill to the next level. More Advance Tests are also available at a cost. Please reply to this message with your name and phone number. We will call you to book your schedule. If you do not hear from us, chances are you did not supply with valid information required. Week days during office hour.